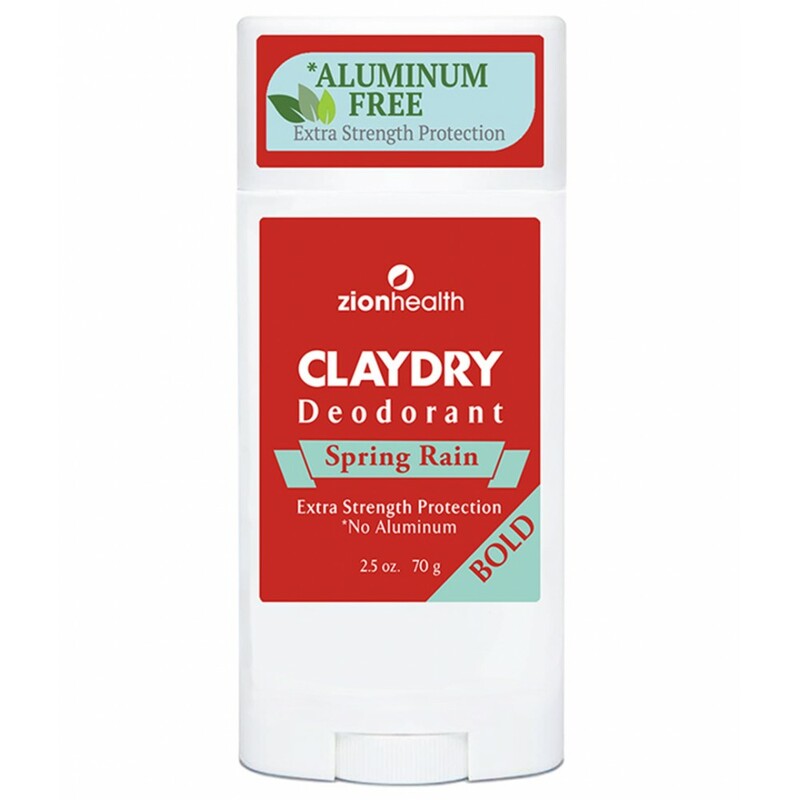 ClayDry absorbs odor and toxins with a special type of healing clay called Calcium Montmorillonite Clay. • Alpine Extract is rich in antioxidants to help and soothe the skin. Featured Ingredient: Ionic Clay Minerals contain more than 57 trace minerals to help absorb odor and balance skin pH. Alpine Lichen Extract, Grapefruit Seed Extract, Chamomile Extract. Fragrance. or sensitization, improved humectancy, and environmentally sustainable nature. butylene glycol (1,3-butanediol) or glycerin. Adama Minerals Pear Blossom Original Shampoo 2oz. This Natural Mineral Shampoo combines..
Adama Minerals Regenerate Haircare Package This regenerating shampoo & conditioner combine..